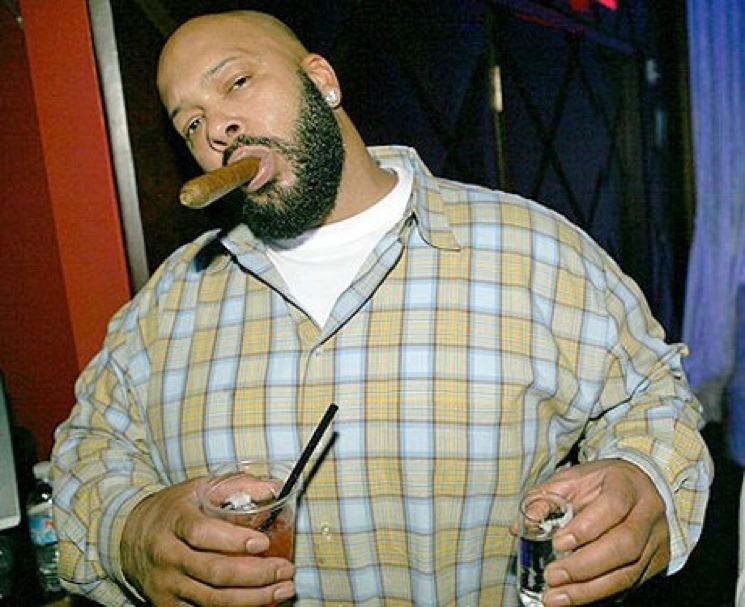 Last week, rap kingpin and Death Row Records founder Suge Knight was arrested after allegedly murdering someone in a hit and run. Now, he's officially been charged. As Billboard reports, Los Angeles County district attorney Jackie Lacey charged Knight with one count of murder, one count of attempted murder and two counts of hit and run. Due to his prior convictions, this offence is considered a "third strike." The 49-year-old rapper born Marion Knight will be arraigned on Tuesday (February 3). If he's convicted, Knight could face life in prison. On January 29, Knight was on the set of a promotional shoot for the N.W.A. biopic Straight Outta Compton in Compton, CA. According to reports from the scene, Knight got into a fight with two men. He got in his vehicle and reversed over friend Terry Carter, killing the man in the process. Knight was currently out on bail from an unrelated robbery charge from last year.